So after a while browsing forums and picking up parts and information, I decided to go for it today and retrofit a trip computer to my '98 2.1TD D8 406. You'll need to get your hands on an MFD. I got one from an old D8 GLX that was being broken. I won't go into replacing the stalk itself, Haynes covers it and it's pretty straightforward. 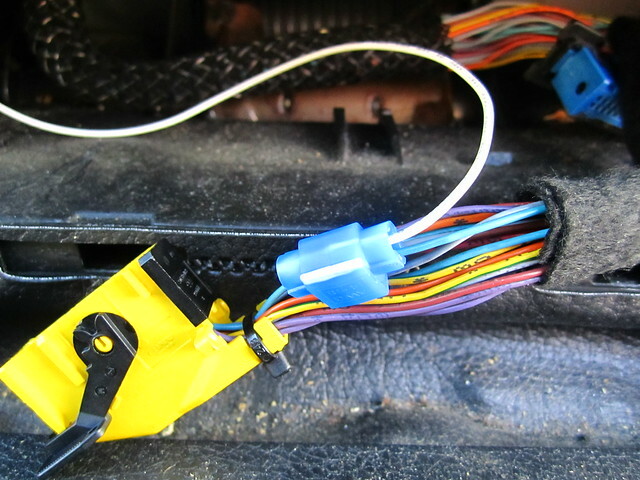 The OEM loom has a lead (7205) leaving the wiper stalk connector (which is the one that connects to the function switch on the stalk) but I don't know where it goes. 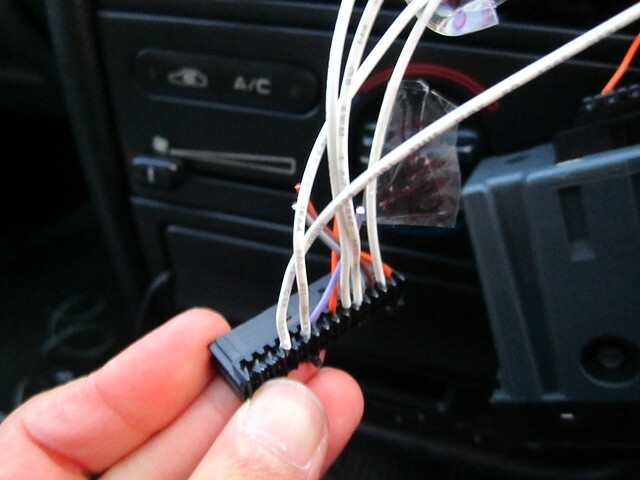 It was light blue cable on my car. I just Scotchloked another wire and pulled it through to the trip computer opening. 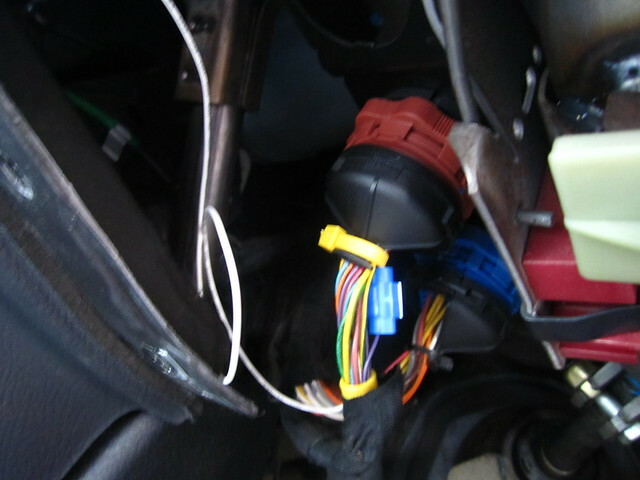 Secondly the speed interface tap, which is lead 465 from the Vehicle Speed Interface module to the instrument cluster. 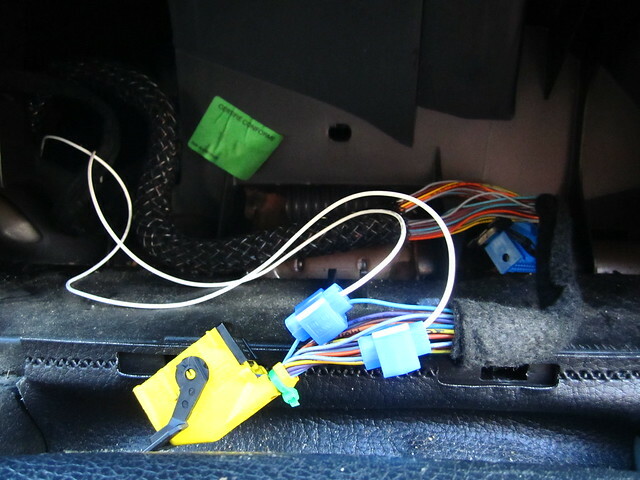 This was grey on my car, again on the yellow panel connector. You can guess what I used to splice onto it! Once you've got taps onto leads 4310 and 465, I added a couple of cable ties for tidyness and then replaced the instrument panel. OK great! 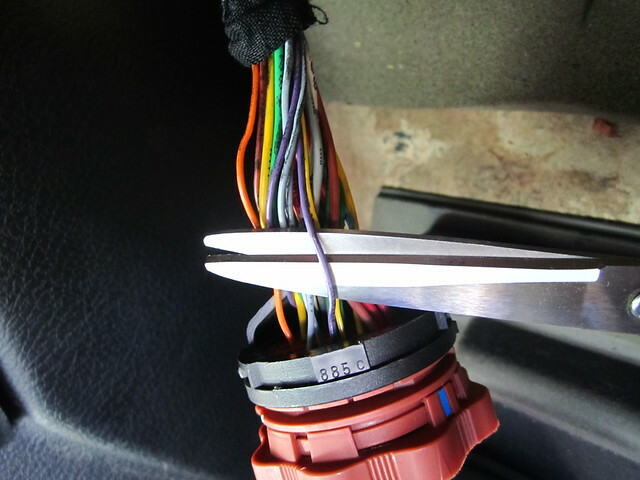 You'll now have 5 wires that you've pulled through to the trip computer orifice. 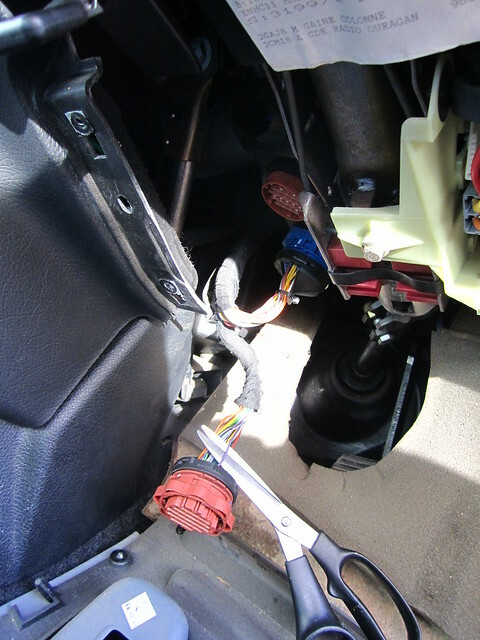 Time to make up the connector. 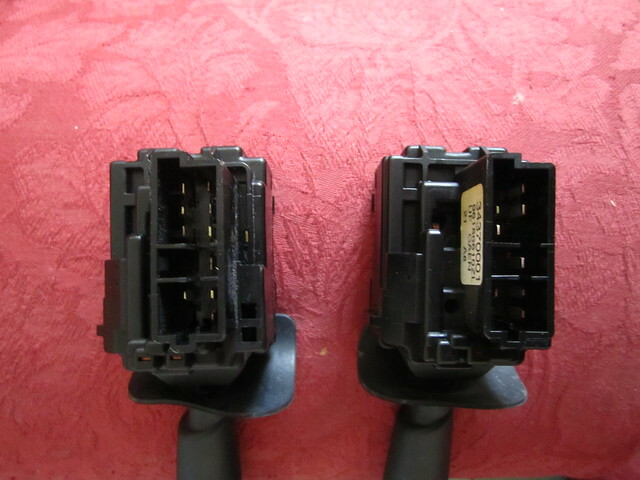 I got an old connector from a non-t/c D8, which was meant to be for the top row of pins. I had to do some trimming of plastic with a Stanley knife so it would fit into the bottom row of pins on the trip computer. The bits to be trimmed will be very obvious when you come to it, and takes 10 seconds. 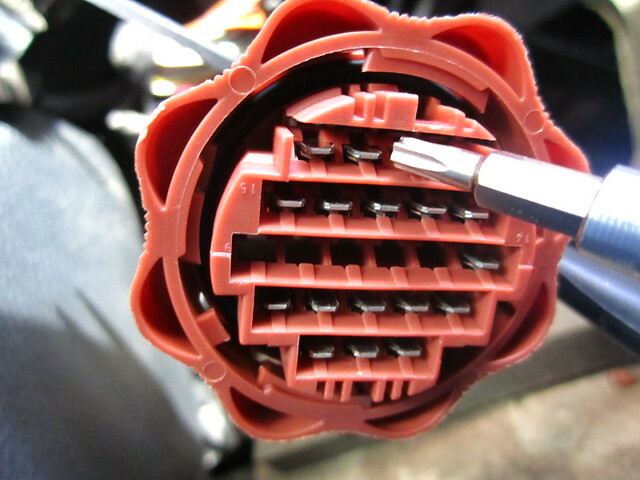 Plug the connector into the trip computer, and ensure your existing OEM top row connector is fully inserted. Start your car up and go for a drive! 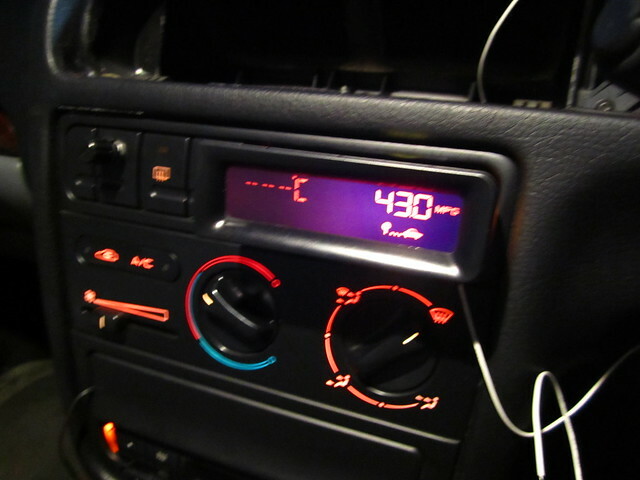 You should see range, average speed, average mpg information after about half a mile of driving. 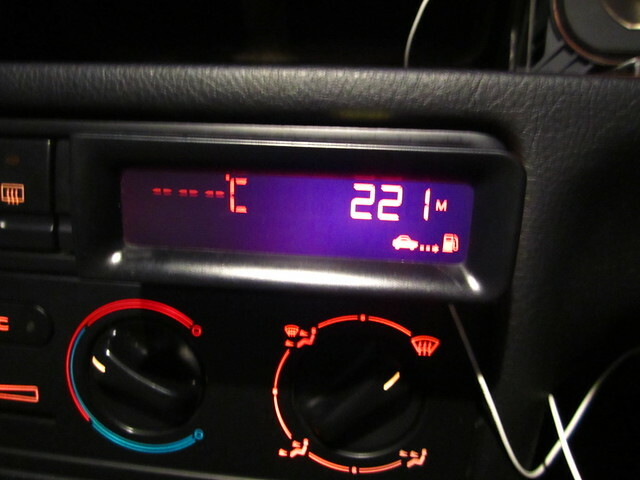 Instantaneous mpg will be displayed very soon after you start moving. Success! 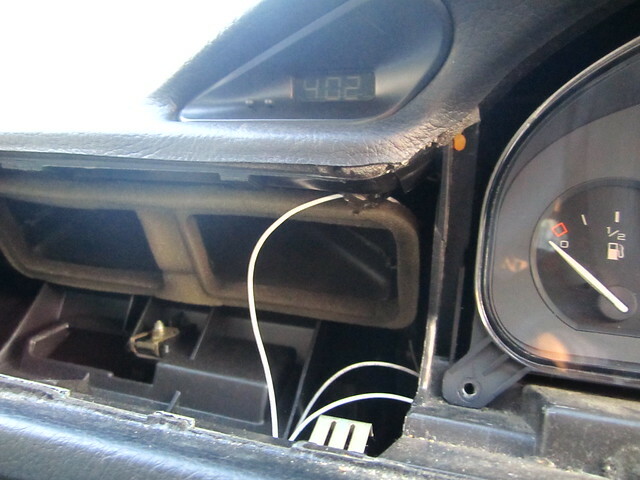 A fully functional trip computer in a 2.1TD.